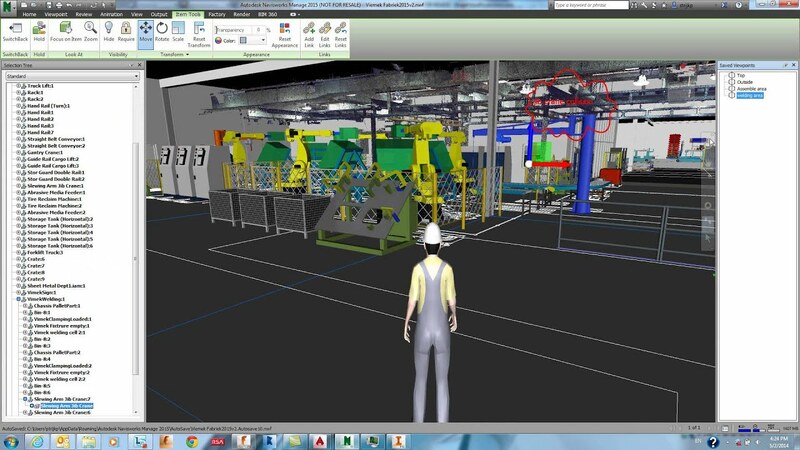 3D laser scanning is being increasingly used by various branches. This is not surprising, as it allows you to work more quickly, in more detail, and more precisely than ever before. From machines, technical installations, and parts to entire buildings, constructions, bridges, and landscapes. You never start with an empty design, but design directly in the existing environment and context. A 3D scanner quickly measures the existing environment to create a point cloud that you can read using Autodesk software and which forms the basis for intelligent 3D CAD. This is a great start to product design, reverse engineering, or renovations. In no time, you will have a wealth of data at your fingertips that will form the basis for the rest of the design process. Save time instead of conducting manual measurements to shorten the throughput time of your products. From construction, civil engineering, and mechanical engineering to plant design applications: 3D scanning is applicable in every branch. Accurately record details down to the millimetre. You can measure an entire building in a matter of hours. Manual measurement can take several days. You will save in terms of both man-hours and failure costs. Effortlessly read the output of 3D scanning systems in various Autodesk solutions, which will form the basis of your further designs. With a 3D scanner you can quickly determine the X, Y, Z coordinates in a point cloud. This equates to millions of points per second at a distance of up to 330 metres. In addition to measurement points, it also includes photos to ascribe the right colour value to each point. This quickly creates a photo-realistic representation of an existing object. 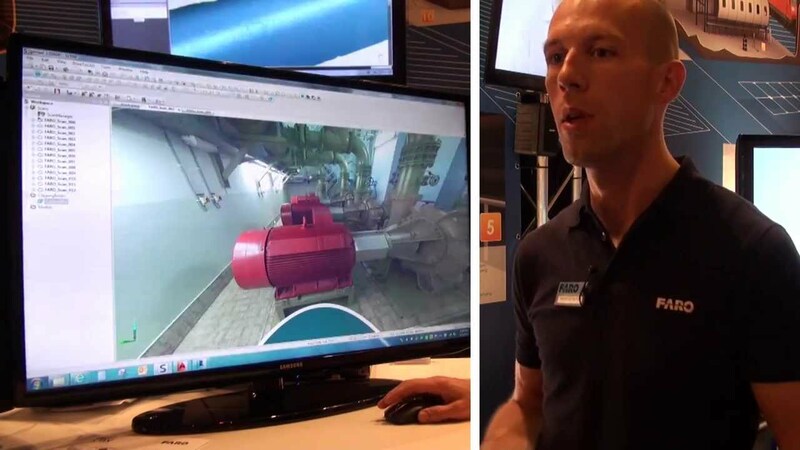 With the leading ReCap by Autodesk, you can easily transform all 3D scanning data into a 3D CAD model. You can use this as the basis for Revit, Inventor, or other CAD software for processing, simulation, and visualization purposes, or you can combine them with several CAD models in Navisworks. Would you like personal advice on the possibilities of 3D scanning?